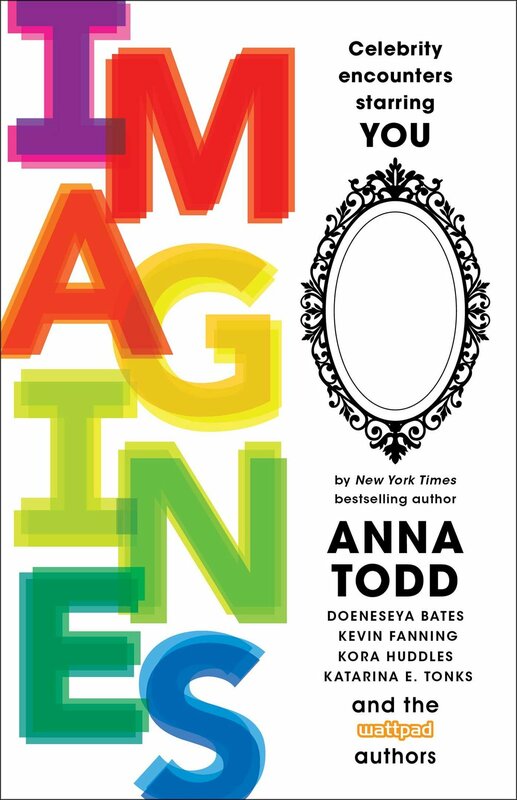 Published by Gallery Books, a division of Simon & Schuster. 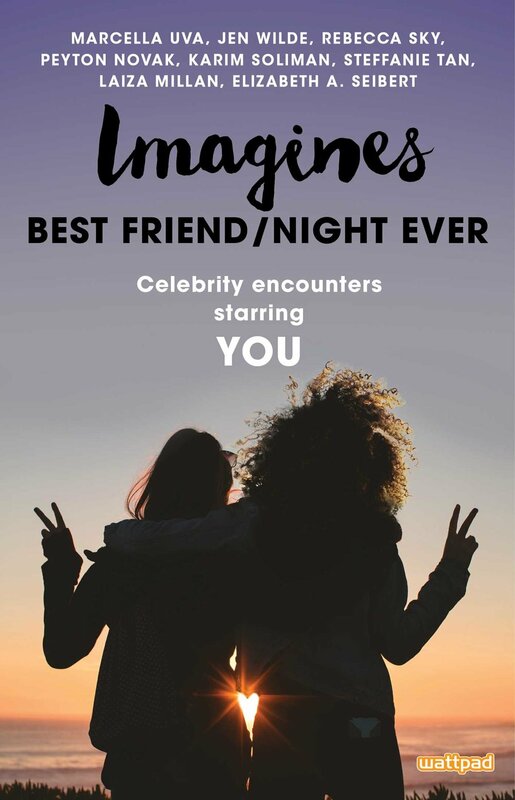 Top Wattpad authors have done in this special collection of fictional scenarios that bring you up close and personal with the real celebrities you love—star alongside Zayn Malik, Cameron Dallas, Kanye West, Selena Gomez, Dylan O’Brien, Tom Hardy, Jamie Dornan, Benedict Cumberbatch, and many more! Just in time for Halloween, here are sixteen Hot-As-Hell stories about fairies, vampires, demons, shape-shifters, and everything in between. Slip into the supernatural world with tales of gothic dalliances and haunting love affairs. From sinister vampires with an eternal lust for each other to an otherworldly entity searching for his soul mate, this anthology is packed with creatures intent on satisfying every desire.